Large spacious home close to the parks. Attentive staff. This is our second year running booking the condo at vista cay and the service was great and we will be looking to book again in the future. 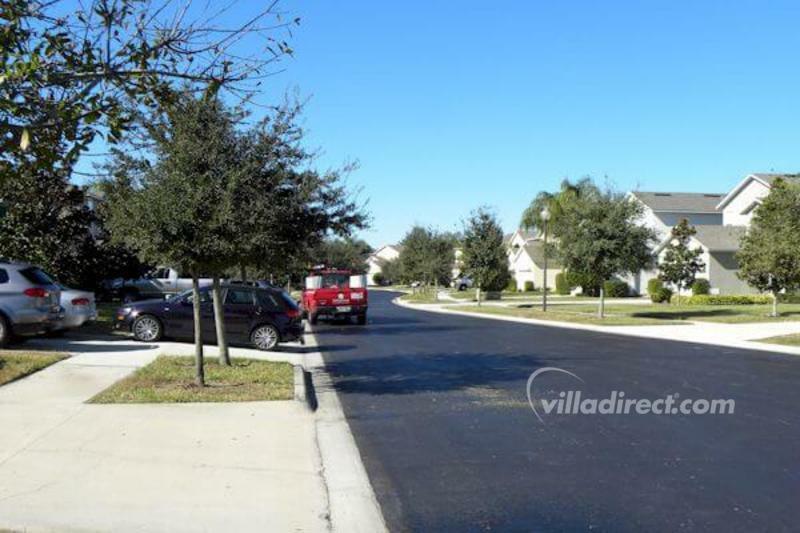 Acadia Estates is an exclusive gated community of 5, 6 and 7 bedroom executive Florida vacation homes located in the most popular location in Kissimmee. 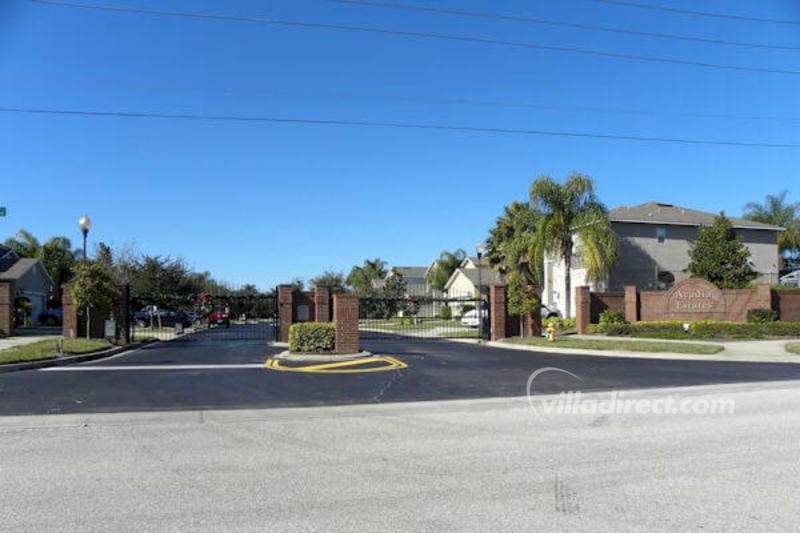 Acadia Estates is just a couple of minutes from Highway 192 (the main strip to the attractions and theme parks) and within 3 miles of Walt Disney World® Resort's main gate in Orlando, Florida. The spacious homes in this upscale, gated community feature between five and seven bedrooms, and can sleep from 12 to 16 guests in comfort. 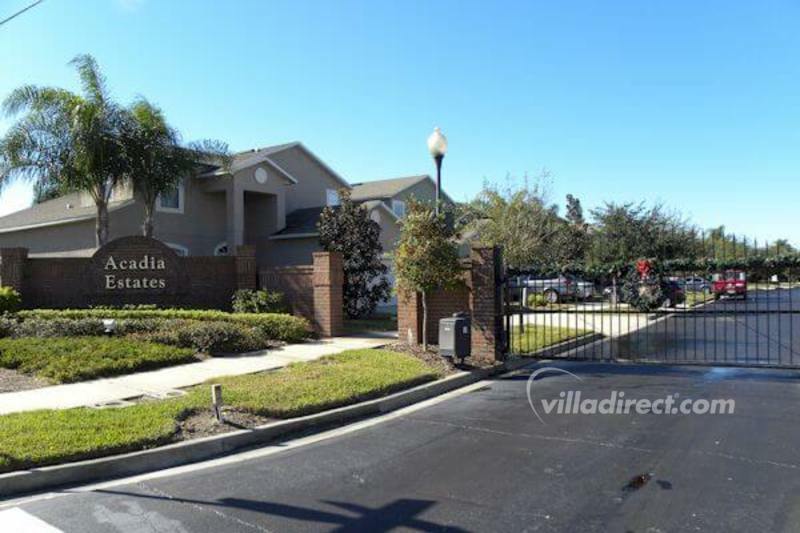 If you want even more choice than Acadia Estates, take a look at Windsor Palms resort, Windsor Hills resort, Emerald Island resort, Vista Cay resort or Paradise Palms resort as alternatives, all located in Kissimmee and Orlando close to Disney attractions.